we all need friends who inspire us. friends who encourage us. friends who keep us laughing. for me, one of those friends is regan jones. and to add to all those happy qualities, she’s a registered dietitian, fellow foodie, mommy and idea girl. how regan balances all the plates she has spinning at once, i don’t know, but she does it with grace, style and impressive professionalism. (she also wakes up everyday waay earlier than i ever will.) regan and i have known each other for years and have unexpectedly found our worlds intertwining at various stages of life. most recently, we both independently decided to join the food blogosphere. it has been hilarious and helpful and motivating to stumble along with her as we try to navigate the world of cameras, code and blog design. back to the “idea girl” part… regan has just started a new recipe challenge (aka rally) with fellow dietitians serena ball and deanna segrave-daly. 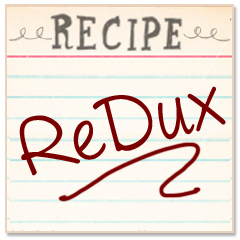 the recipe redux is the only of its kind to be founded by dietitians with the purpose of sharing whole-food recipes that emphasis both taste and health. each month we’ll have a theme. this month is grilling. in my opinion, spices and herbs are terribly overlooked in the american diet. not only do they add a tremendous amount of flavor to our food, but they can also have incredible health benefits. if you know me and my house, you’ll know we are believers in supplementing with vitamins and herbs. but there are also plenty of ways to cook with valuable spices and herbs to incorporate them into our lives and bodies. 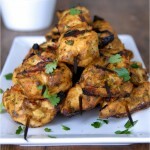 these chicken skewers are a great example. turmeric (also known as curcumin, not to be confused with cumin) is a bright, colorful spice that has anti-oxidant properties. it also has been shown to reduce inflammation and help with pain, therefore potentially aiding those with arthritis issues. and it’s also believed to be anti-cancer to boot! 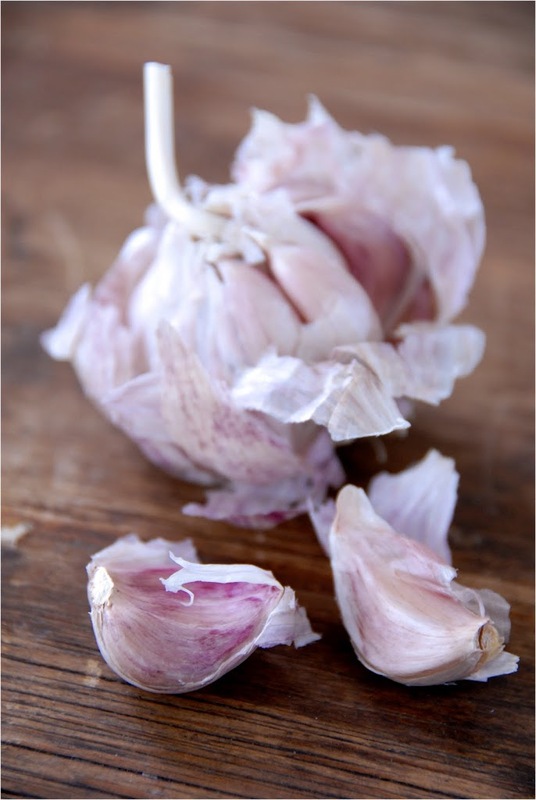 garlic is an incredible herb with strong properties, both in taste and disease prevention. it is fantastic for cardiovascular issues (blood pressure, cholesterol, etc. ), for fighting infections, and is also potentially anti-cancer. cayenne opens nasal passages, boosts the immune system and is great for pain and inflammation. garam masala is an indian spice which combines cumin, cardamom, coriander and cinnamon. cinnamon is well-known for it’s positive effects on blood sugar, plus it is antimicrobial. cumin is good for digestion. coriander and cilantro are believed to help rid the body of heavy metals, lower blood sugar and decrease inflammation. hippocrates said, “let food be thy medicine…” that’s why you’ve got to eat the good stuff. and this stuff is good. 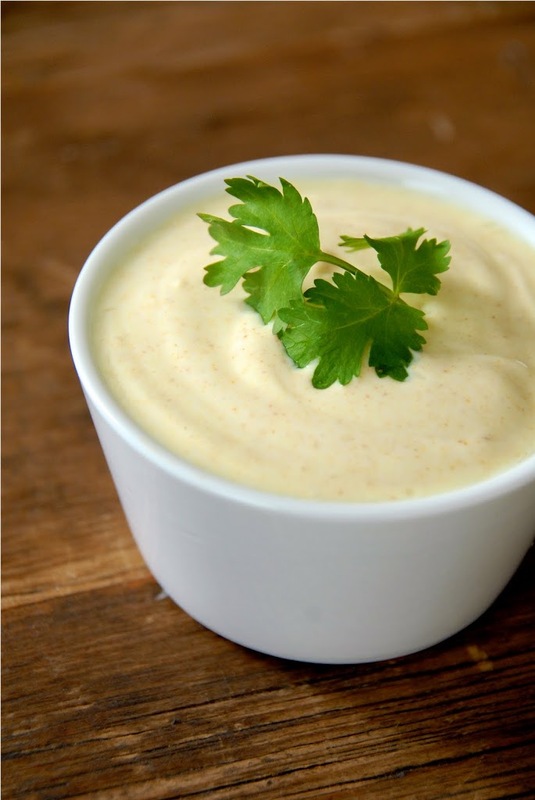 Combine cilantro and next 11 ingredients in a the container of a blender or food processor. Blend until well-combined. Place chicken pieces in a gallon-size zip-lock bag; pour cilantro mixture over chicken. Massage to combine and coat chicken; chill for 4 hours or overnight. Meanwhile, combine yogurt, cumin, turmeric, garam marsala and salt. Cover and chill until ready to serve. Heat grill. 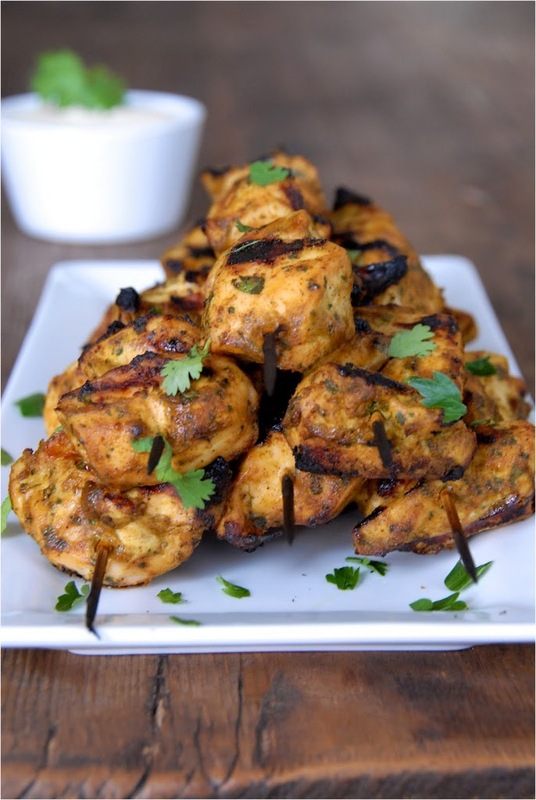 Skewer chicken pieces onto wooden skewers; discard marinade. Grill 5-6 minutes on each side or until cooked through. 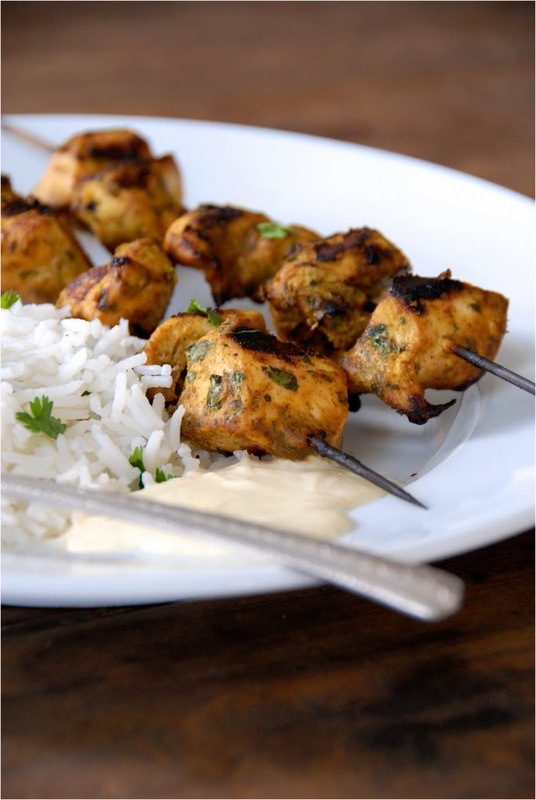 Serve chicken with yogurt sauce.